Embellished with intricate beading and stones, this vintage-inspired garter might just be too pretty to toss! Exclusive to David's Bridal Polyester, spandex Measures 16.5'' around unstretched One size fits most Imported. Wedding garters are one of those age-old traditions that add so much to your wedding day. Our collection of bridal garters includes art nouveau-inspired appliques, dainty beads and lace, ruffles, bows, and (of course) lovely blue garters for your special “something blue". Our wedding garter, stockings and garter belt sets are romantic and elegant additions to your wedding lingerie. 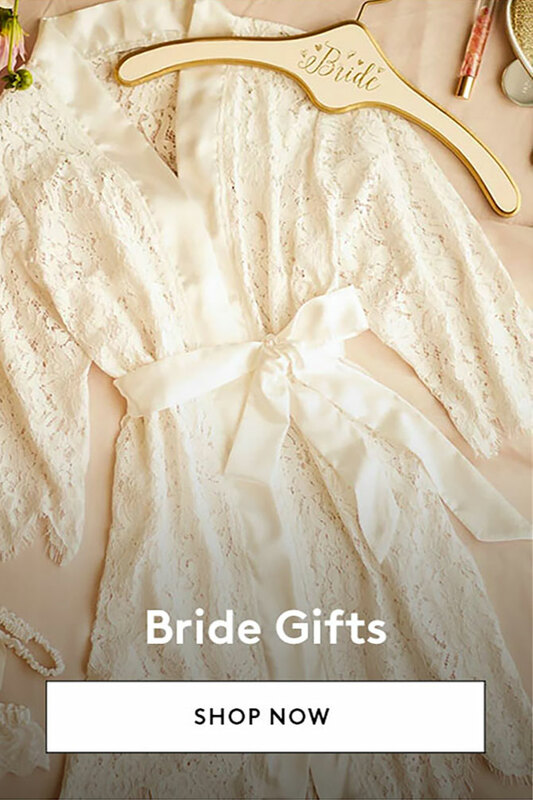 Every bride should feel extra special on her wedding day, which is why we carry wedding garter sets in a wide range of sizes and styles. If you’re looking for a plus size garter belt to finish off your ensemble, the search is over. You’ll find beautiful, adjustable garters designed to fit and flatter your unique curves.